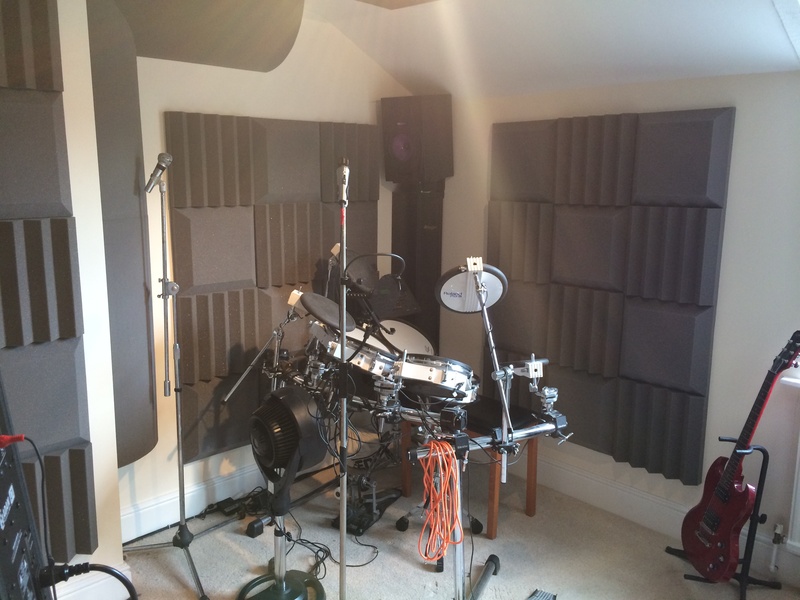 We just have a brief post for you today and this is to show you an install we completed recently for a client with a home studio who required some acoustic treatment in a room he uses for recording his band and also for editing and use as a control room/production room. Multi use spaces are sometimes quite difficult to treat as they are usually small spaces and when the rooms have multi use it can be difficult to know what your priorities should be in terms of what product to use and what placement to have. 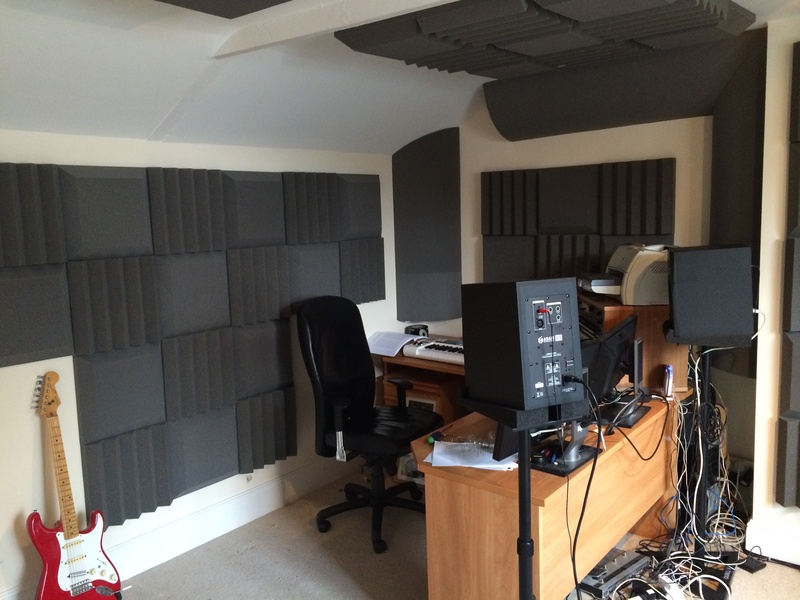 So from there you can install bass traps. 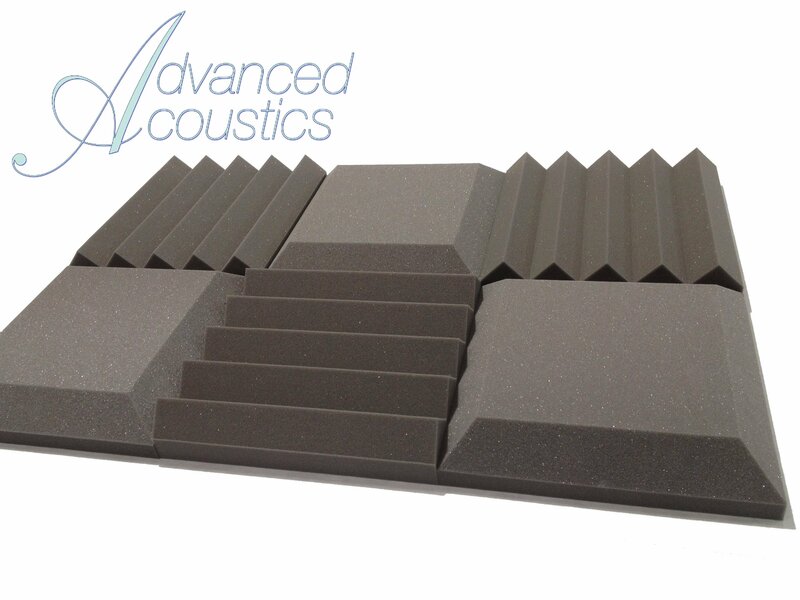 Depending on your budget you have a good choice of bass traps to opt from. 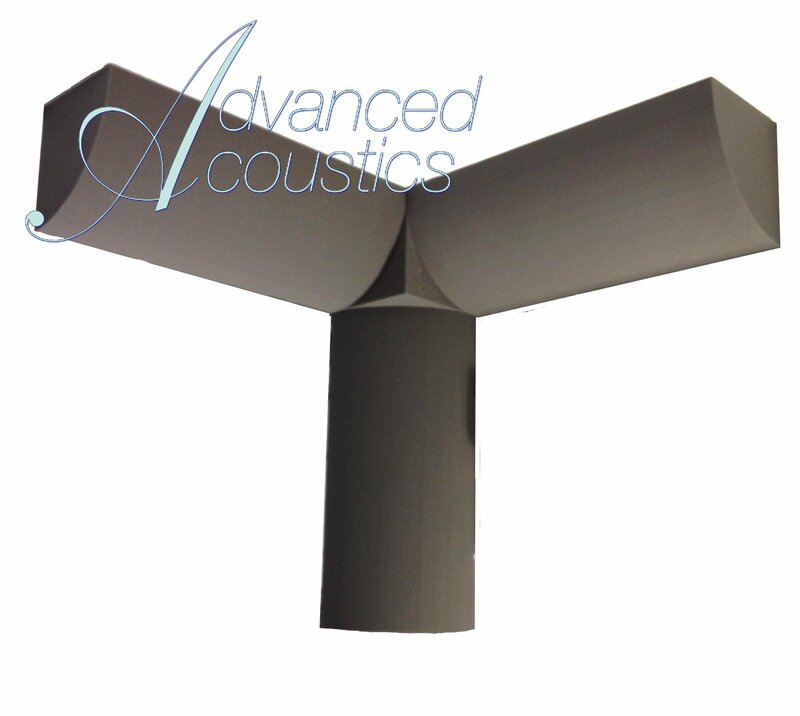 The Quadrant Bass Trap is the most effective regular sized bass trap available however if you are on a tight budget then theOriginal Bass Trap is also a good choice.